Do you have a complex design? Critical tolerances? We work with you to solve any technical challenges before production, and deliver solutions as promised. 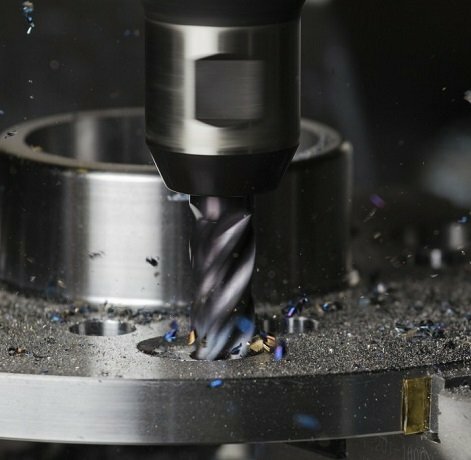 Our Turning Centres provide a wide range of CNC precision machining, and clients can expect CNC turned components of the highest quality. Rapid prototyping by CNC Services also known as machining, is today’s most used and advanced method of product design and development. This process involves cutting of digital designs into blocks, taking away all unwanted materials and cutting them into the exact shape and material. There are two main types of die casting machines – hot chamber machines (low melting temperatures, such as zinc) and cold chamber machines (high melting temperatures, such as aluminum). A wide variety of products are manufactured using injection molding, which vary greatly in their size, complexity, and application. We are committed to flexibility in tailoring additional services and products to your business needs.